First trailer for the Mexican auteur's Netflix debut. By offering large budgets and artistic freedom, Netflix is increasingly proving hard to resist for respected filmmakers. Of course, the downside is that their films are denied a big screen release, a major turn off for many auteurs. One filmmaker who has managed to get the best of both worlds - the funds and freedom of Netflix plus a cinema release - is Alfonso Cuarón, whose latest drama, Roma, will hit both the streaming service and UK cinemas in December. 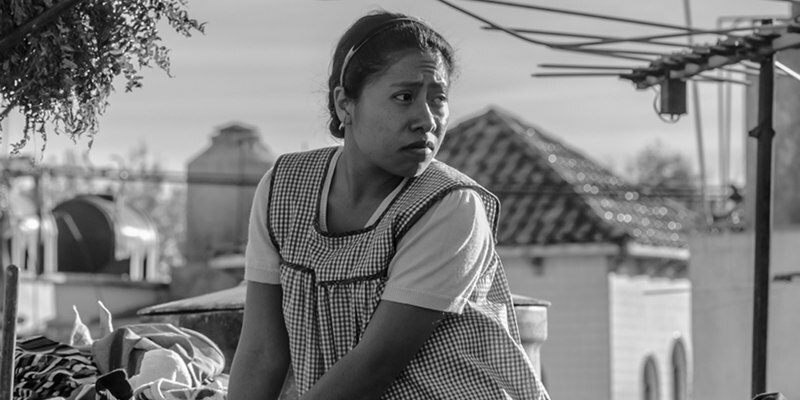 Roma sees Cuarón return to Mexico and draw on his childhood experiences for the story of a young woman (Yalitza Aparicio) who takes a job as the housekeeper for a middle class family in Mexico City. You can check out the first full trailer below. The most personal project to date from Academy Award®-winning director and writer Alfonso Cuarón (Gravity, Children of Men, Y Tu Mama Tambien), ROMA follows Cleo (Yalitza Aparicio), a young domestic worker for a family in the middle-class neighbourhood of Roma in Mexico City. Delivering an artful love letter to the women who raised him, Cuarón draws on his own childhood to create a vivid and emotional portrait of domestic strife and social hierarchy amidst political turmoil of the 1970s.